The Dark Tower graphic novel series from Marvel Comic’s is a set of wonderfully illustrated stories based on Stephen King’s Dark Tower series. 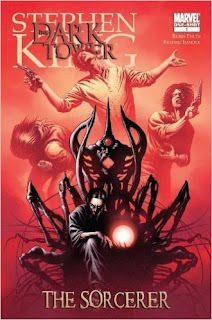 Released over a period of time since the first edition of The Gunslinger Born, in 2007, the Stephen King's Dark Tower comic book series were plotted by Robin Furth, scripted by Peter David. 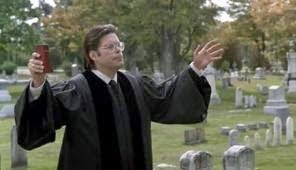 The whole project is overseen by Stephen King himself. If you have read the Dark Tower books, much of what the Dark Tower Graphic novels contain will be new to you, while some of the familiar tales are retold in a new way. Here is each volume of Marvel’s Dark Tower Graphic novel comic series in order of publication for you. Each volume of the Dark Tower comic book series is bound together, in graphic novel volumes and the whole series is ripe for collecting! It’s the complete Dark Tower graphic novel collection. 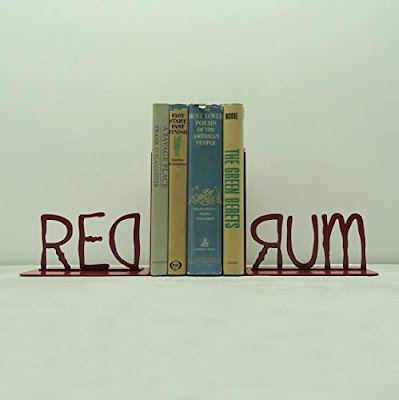 So, start your Dark Tower collection today! The Marvel Dark Tower Graphic novel series began when the first of Marvel’s Stephen King's Dark Tower Comic books was issued at midnight on February 7th 2007. 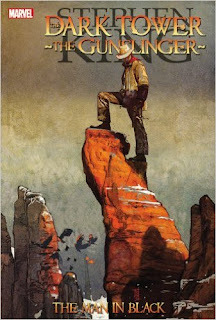 In this first volume, The Gunslinger Born, the apprentice gunslinger Roland Deschain is taunted by his father’s sorcerer into undergoing his coming of age test at the early age of 14. Instead of failing, as Marten had hoped, Roland wins his gunslinger’s guns. Roland’s father, Steven Deschain, sends his son on a mission to the Outer Arc town of Hambry to save his son from assassins. 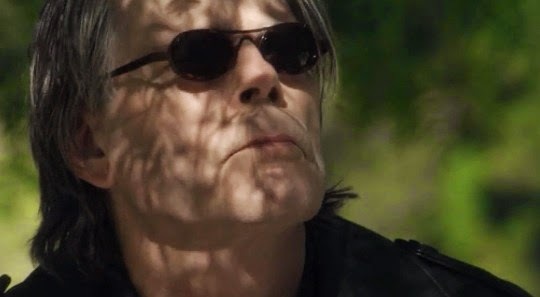 Roland and his friends must find out if Hambry’s Horsemen’s Association is still loyal to Gilead. They discover that Hambry is far from the sleepy backwater that Steven Deschain thought he had sent his son to. 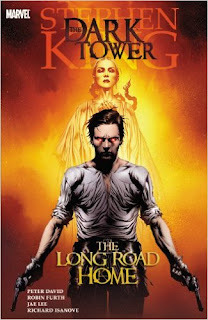 In the second volume of The Dark Tower graphic novels, Roland’s forbidden lover Susan Delgado is accused of treason and burned on a Charyou Tree fire. Even though Roland is still grieving his loss, he must travel to Gilead to hand the Maerlyn’s Grapefruit seeing sphere to his father. Maerlyn’s Grapefruit traps Roland’s consciousness inside its pink dreamscape. While Roland battles with the demons within the grapefruit, his ka-tet, Cuthbert Allgood and Alain Johns, journey home, guarding the comatose young dinh’s body against the forces that are conspiring to destroy them all. Roland, Alain and Cuthbert make it back to Gilead, but Roland is still entrapped by the evil of Maerlyn’s Grapefruit. 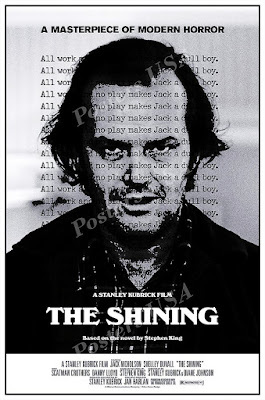 He doesn’t tell his father that the sphere exists and he continues to peer into the grapefruit, despite the effect that it has on his health and the nightmares that it brings to him. Alain and Cuthbert are declared gunslingers, but fellow apprentices are jealous and say that Roland’s tet-mates gained their guns dishonestly. Meanwhile, Roland’s father, Steven, eagerly awaits the return of his wife Gabrielle, who has left her former lover Marten. Gabrielle’s love is not so easy to renounce, though, and a chain of events is set off that will have dire consequences for all. 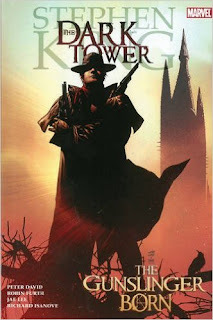 The Dark Tower: The sorcerer was a one-shot issue marvel comic book that was published in April 2009. It is a prelude to The Dark Tower: The Fall of Gilead story-arc in the Marvel Comics’ Dark Tower series that follows the life of the sorcerer Marten Broadcloak and explores some of his motives. 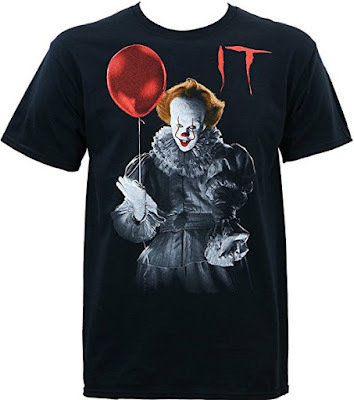 It’s a bit of a rarity now, so it may not be in stock. Click the Buy from Amazon button to check if it’s is available and to find out the current price of this highly collectable issue of the Dark Tower comic book series. Still under the spell of the seeing sphere called Maerlyn’s Grapefruit, Roland kills his own mother, Gabrielle. 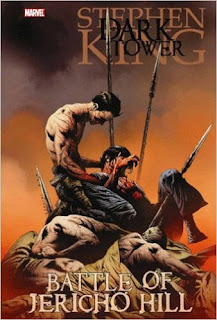 Even though it is proven Gabrielle was being forced by Marten to murder Stephen Deschain, Roland is held while he awaits trial for the murder of his mother. Farson’s forces manage to infiltrate Gilead and the elder gunslingers are assassinated, one by one. Roland and his tet-mates are left to defend the city by themselves. Badly wounded, Steven Deschain scrawls “Open the Pits” on the floor in his own blood. It’s a signal to Roland to use the secret weapon of last resort that was built into the city by Arthur Eld himself. In the last of the first story-arc of the Stephen King Dark Tower graphic novel series, Gilead has fallen to the forces of John Farson. Roland Deschain and a handful of survivors escape through a secret exit and now they must wage a guerrilla war against the enemies of Mid-World. Not long after the fall of Gilead an earthquake strikes the city, but Alain knows that it’s no ordinary earthquake, it’s a beamquake, and that means that one of the beams that hold up the Dark Tower has broken. As the ka-tet take the fight to John Farson, Roland discovers that the Crimson King is trying to break the remaining five beams that hold up The Dark Tower. The tide is turning against the knights of the White and there is a traitor in their midst. The Dark Tower comic series continues with the next volume of the Dark Tower graphic novels; The Gunslinger - The Journey Begins. It’s been twelve years since the Battle of Jericho Hill. The sole survivor of the battle, Roland Deschain, tells an old man named Brown, who lives in the desert, his story of the ghosts and mutants he battled at Gilead and Brown tells Roland that Dark man passed by through some time ago, but he can’t remember when. Roland also recounts how he made friends with Billy the Bumbler and how they fought the Not-Men together to save the life of the woman called Susan. The Gunslinger tells Brown how anyone he gets close to dies. 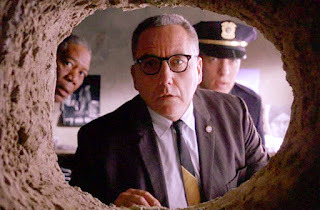 He finishes his story and feels better for telling it, and then he takes off to continue his search for the Man Black. 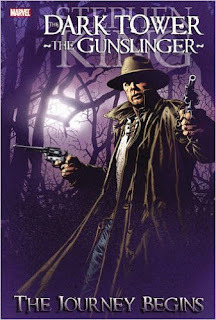 The seventh full Dark Tower graphic novel series takes the five-issue Dark Tower comic book series that made up the Marvel adaptation of Stephen King’s novella The Gunslinger - Little Sisters of Eluria. While he is searching for the Man in Black in the Desatoya Mountains, Roland finds the all but deserted town of Eluria where he comes across a limping dog, insects that sing, and a dead boy. Roland tries to give the boy a proper burial, but he is set upon by Slow Mutants and knocked unconscious. When he wakes up again, Roland finds that he has been suspended in white bandages by the Little Sisters of Eluria. Despite the beauty and kindness of the youngest of the sisters, Sister Jenna, Roland discovers that the sisters are not at all human and they are out for blood and, in his wounded state, there is little that Roland can do to stop them. 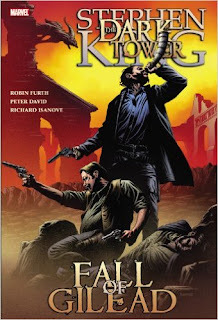 The Stephen King Dark Tower comics continue with The Dark Tower: The Gunslinger - The Battle of Tull. Roland continues to track the Man in Black across the endless deserts of Mid-World when he stumbles into the rundown salon town of Tull. The townsfolk are hostile, but Roland decides to stay awhile and becomes the lover of the barkeeper of the local honky-tonk, Allie. 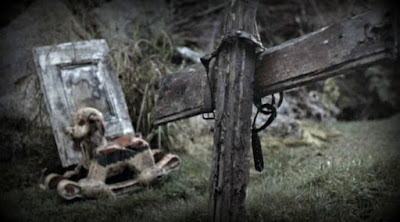 The Man in Black has visited Tull before Roland and he has left some traps for the gunslinger. The first of the traps is the bizarre man named Nort, who the Man in Black has raised from the dead to do his bidding. Nort delivers a terrifying message to Roland and that’s just the beginning of the horrors in Tull. 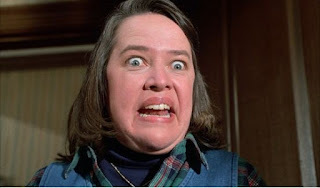 There’s also the poisonous preacher woman, Pittston, who believes that Roland has come to destroy the child that the Man in Black impregnated her with. 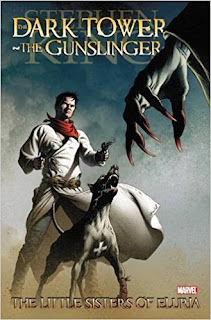 The Dark Tower: The Gunslinger - Way Station comics were based on the Stephen King novella of the same name that was first published in The Magazine of Fantasy and Science Fiction in April 1980. Roland’s quest to track down the Man in Black becomes even more dangerous as he is attacked when he is at his weakest by vampire dust devils and a pack of hungry desert dogs. 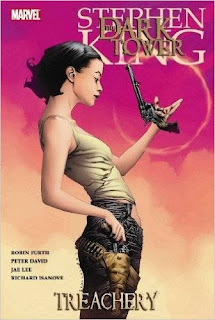 What does the succubus have in store for Roland Deschain? The gunslinger has to leave Jack and see the Oracle. Will he survive? Is he getting any closer to the elusive Man in Black? 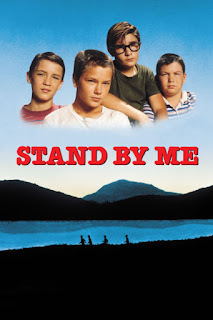 Roland continues his struggle to stay alive and tries to move a few steps closer to achieving his destiny. 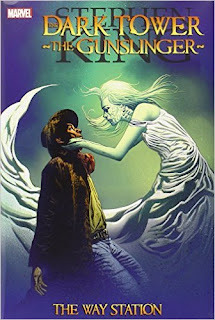 Roland continues his journey in search of the Man in Black and the Dark Tower. 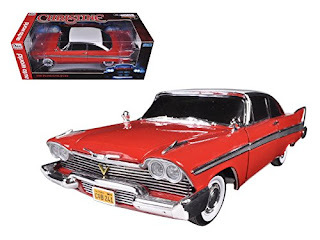 The gunslinger and Jake follow the Man in Black into the tunnels beneath the Cyclopean Mountains where they find the last remnants of a civilisation that looks very much like Jake’s home world. Roland and Jake face a vicious attack by cave-dwelling mutants, but they know that worst is yet to come. The end of the quest is near and Roland prepares to meet his destiny. Will he finally meet the Man in Black face to face? Will he find the Dark Tower? Will it mean the death of Jake? 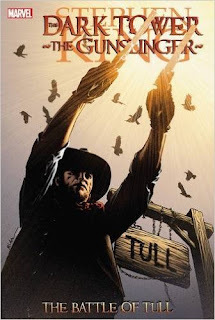 Read The Dark Tower: The Gunslinger - The Man in Black graphic novel and find out!